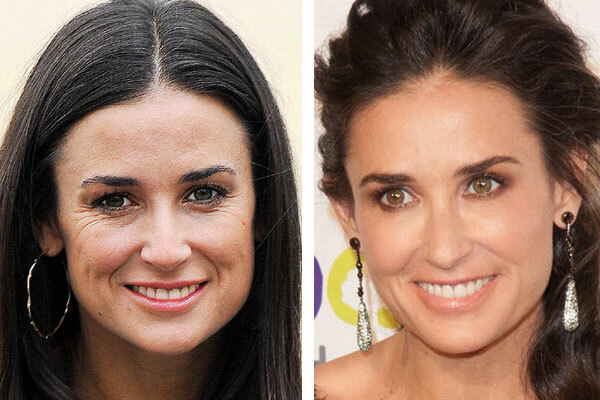 Demi Moore is one of the most hottly debated celebrities on what and how much plastic surgery she has actually had done. Demi admits to having had a few tweaks hear and there, but not the total body overhaul most critics claim she has had. Whatever it is she’s doing she should keep it up though, because she is looking great!